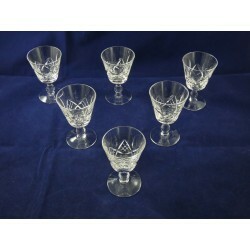 Tudor Crystal There is 1 product. Tudor Crystal tumbler in the beautiful 'Seymour' pattern. No makers marks.